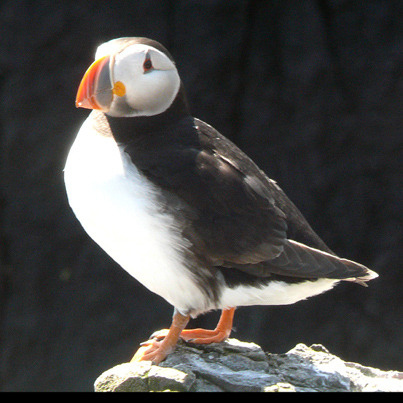 Category: Birds - Puffins etc. I've not been to the beach today as it is so windy, but went for a walk along the river instead. It was still very windy, but quite good light so I took a few photos of local birds and one uncommon (and very close) visitor a Slavonian Grebe!